The public broadcaster says the retrenchments would result in a saving of R440-million per annum. The Broadcasting, Electronic, Media & Allied Workers Union (Bemawu) will meet on Monday afternoon with all its members at the South African Broadcasting Corporation (SABC). The aim is to discuss the broadcaster’s decision to lay off about 981 permanent employees and not renew the contracts of 1 200 freelancers. 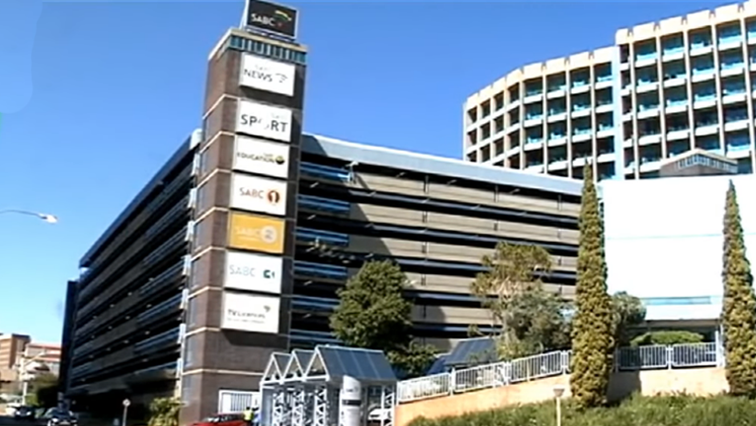 The SABC has issued a notice to all its employees informing them of its intention to embark on retrenchments as a cost-saving measure. The public broadcaster says the retrenchments would result in a saving of R440 million per annum.